Gladys Cruz began her insurance career in 1996 and has been passionate about making sure her clients are properly insured ever since. Her consultative approach allows her to get to know her clients and offer insurance coverage that fits their needs. 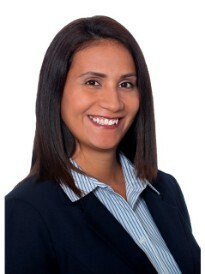 Gladys is bilingual and is known as the Insurance Expert within the Spanish speaking community. She is an active participant in the PTA and enjoys spending time with her family.